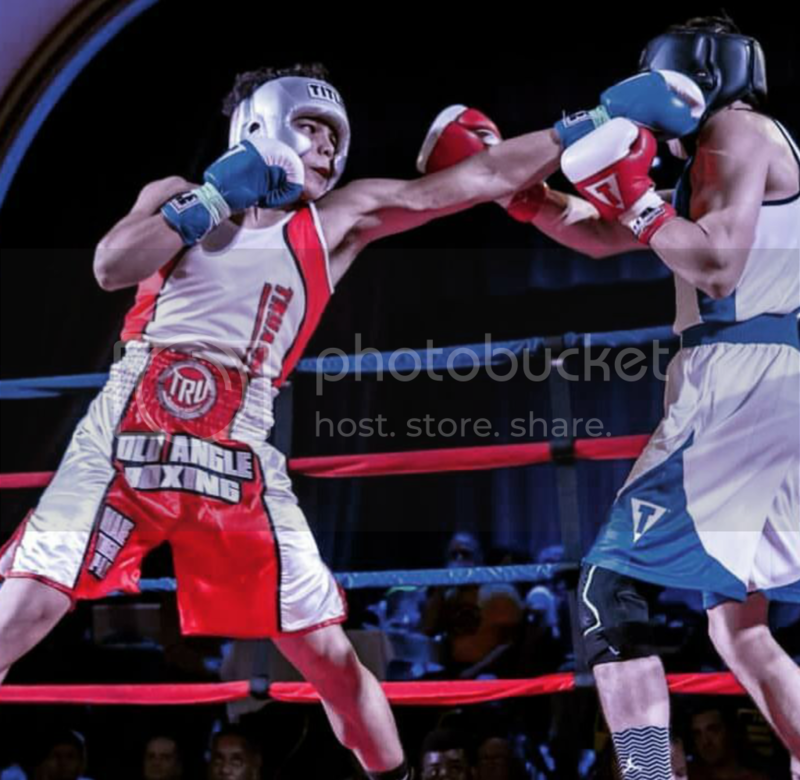 Cleveland amateur boxing returns at the Woods King National Guard Armory in Highland Hts Ohio Saturday Feb 21st 2015 promising more interesting match ups with top regional amateurs also presented by King of the Ring boxing. 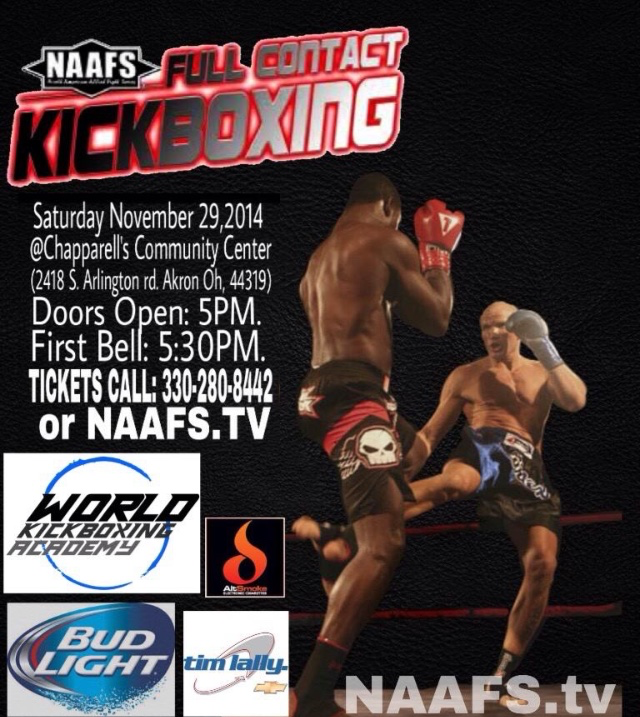 THIS WILL BE A TELEVISED AMATEUR SHOW! 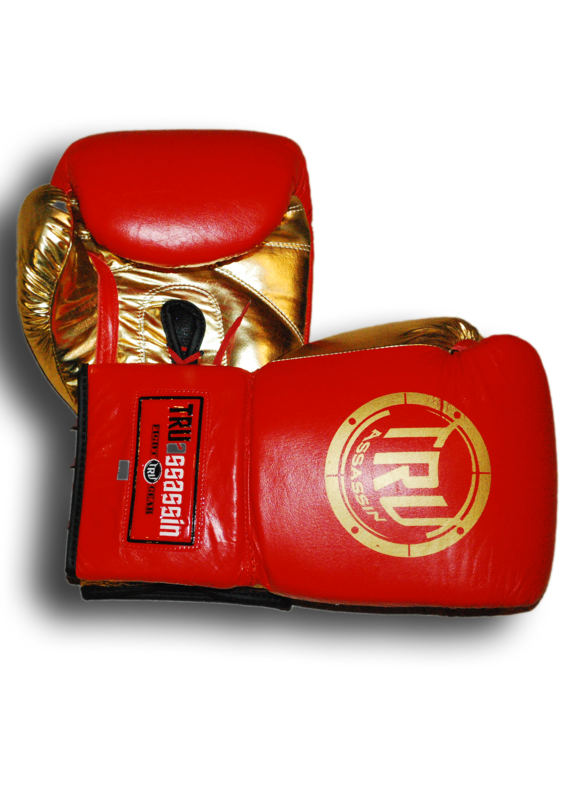 There will be champions crowned as the tournament finals end from previous “The Best of Boxing Series. ” Winners go home with a crown and bragging rights! 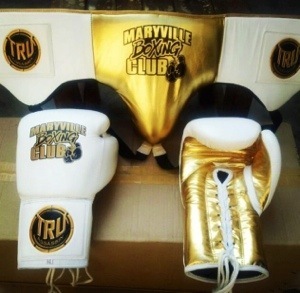 TRUassassin Fight Gear also will be naming MVB of the night with giveways! 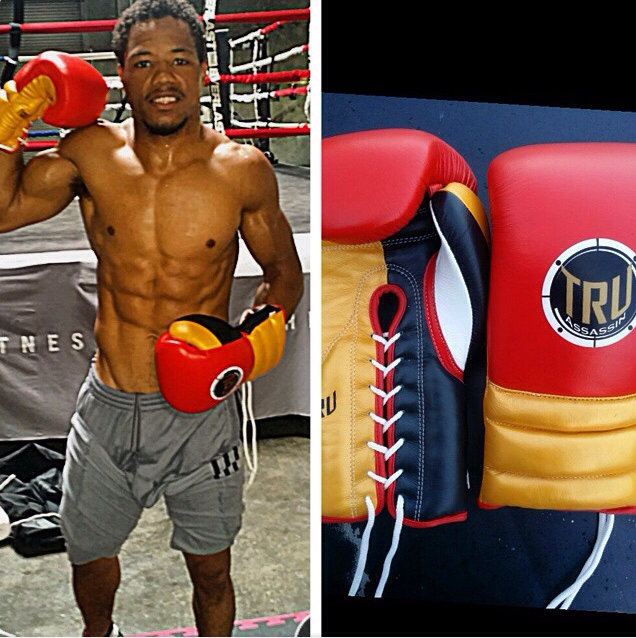 TRUassassin Fight Gear and Apparel provides fights and fight fans quality boxing equipment along with premium clothing. “We Bring Swag To Ring”! 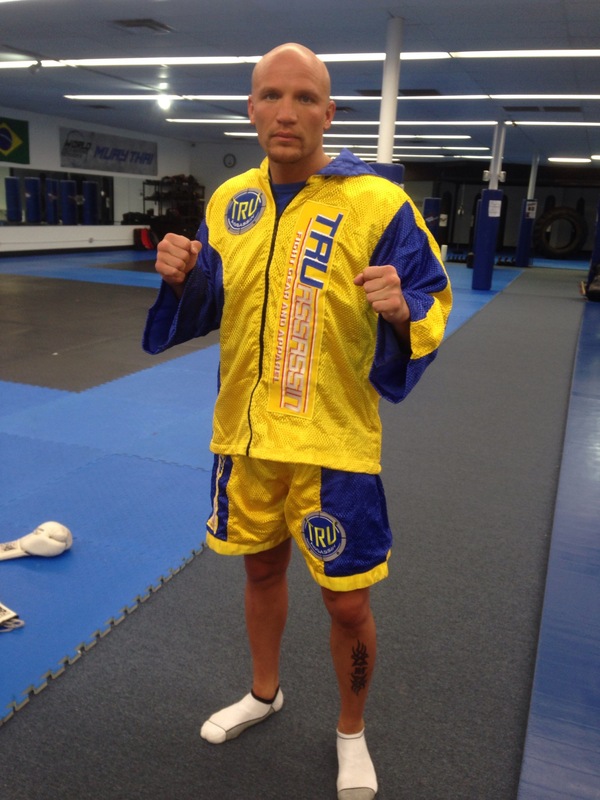 TRUassassin Fight Gear teams up with Ryan “The Lion” Madigan from World Kickboxing academy in his up coming bout November 29th on the NAFFS full contact kickboxing show. Come see us at our booth and check our new arrivals. 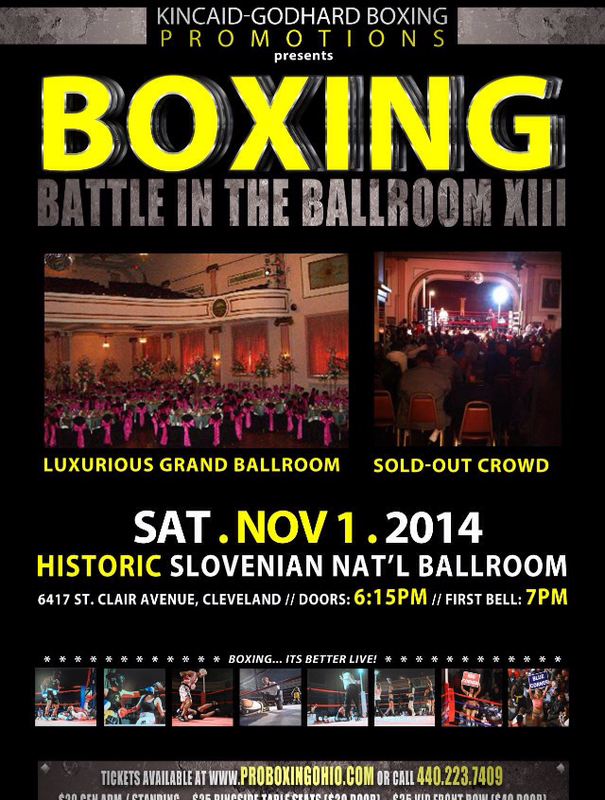 Sold out crowd tonight at The Slovenian Hall as Kincaid promotions does it again bringing exciting amateur boxing tonight! Doors open at 615pm first bell at 7. 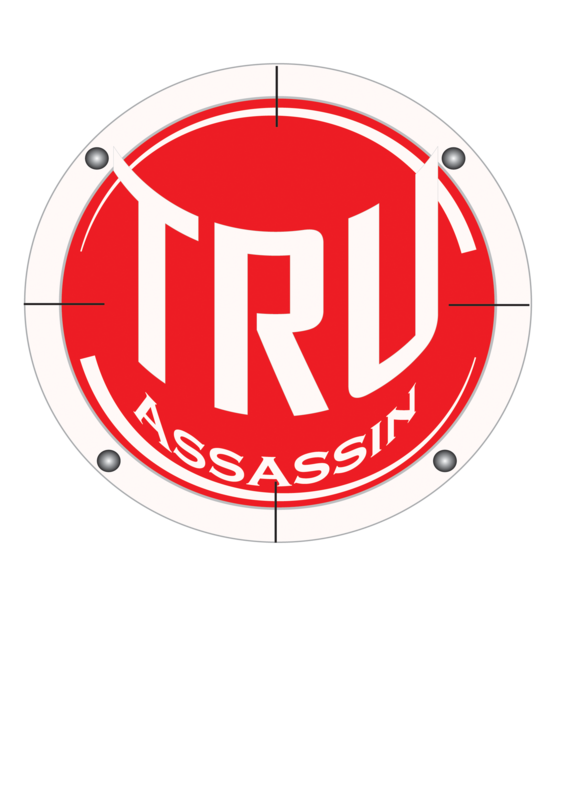 Come see us at our TRUassassin merchandise table and check out the new arrivals! 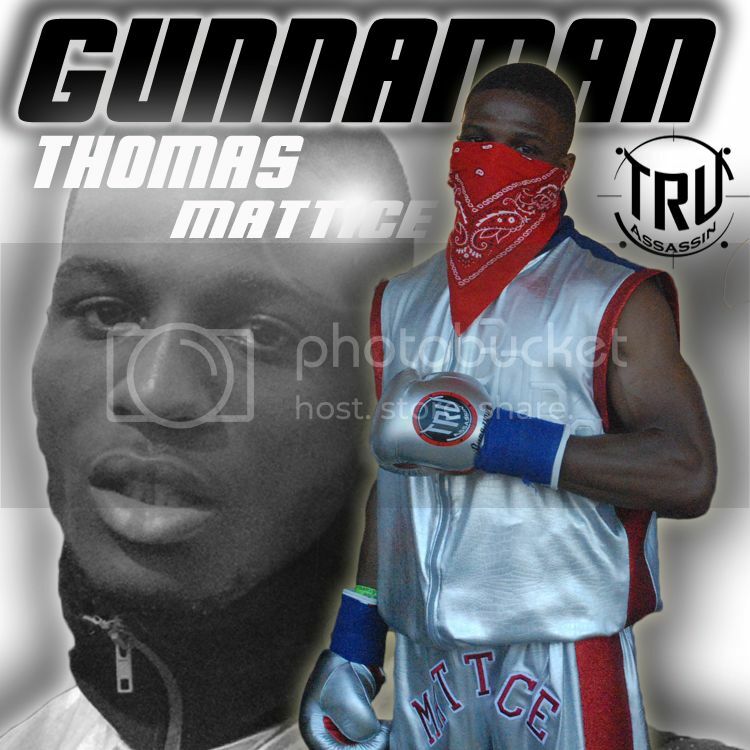 We are proud to sponsor Karim “Hard Hitta” Mayfield 18-2 from San Fransisco as he prepares himself in training camp for November bout in San Fran against Micheal Balasi 10-5. 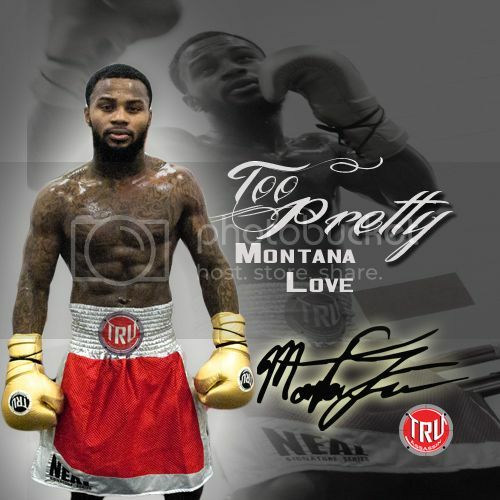 As an 8 year pro, Mayfield has good wins over names like Steve Forbes and Mauricio Herrera and trains with top fighters like Andre Ward, Andre Berto, Amir Khan, along with TRUassassin Sponsored fighter and contender Wilkins Santiago. 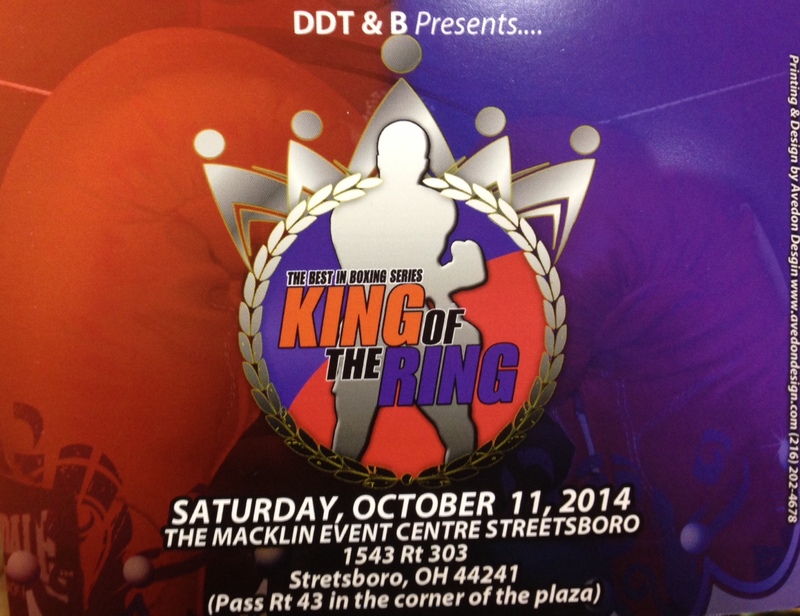 October 11th 2014 at the Macklin event center DDT& B Promotions bring the best exciting amateur boxing to Streetsboro OH with top fighters from Pennsylvania, Pittsburgh, Michigan, and Cleveland promising great match ups! Lorain Ohio native and contender Wilkins Santiago 10-0-1 puts his undefeated record on the line against tough Louis Alfredo Lugo, journeyman from Richmond California whom had tough bouts against Adrian Broner and Danny Garcia and looking to play the spoiler on August 2nd in Pleasanton CA. Santiago coming out of a rigorous training camp out of Hayward CA training sparring with the likes of Levan Ghvamichava (Silver Medalist from Russia), Karim Mayfield, and ultra talented Andre Berto. 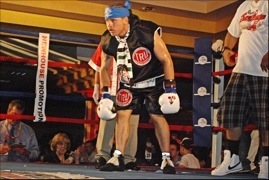 TA: Any special preparations for this fight with Lugo? WS: Hard grind bro, we ready from every angle! Just intense training with a heavy stable and a top-notch coach staff OG aka Bobby Wells and Virgil Hunter, enough said! TA: Any predictions on the fight? WS: Must win! Keep your eyes open and don’t blink! TA: any special shout outs? 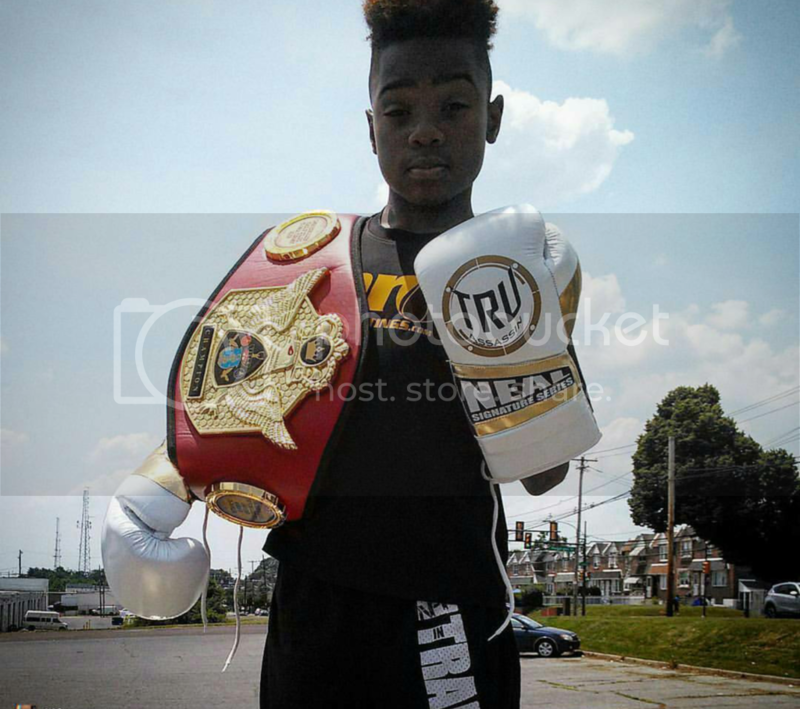 WS: Shout out to Truassassin, Sammy Aponte and Freddy back home also all the fans and supporters! 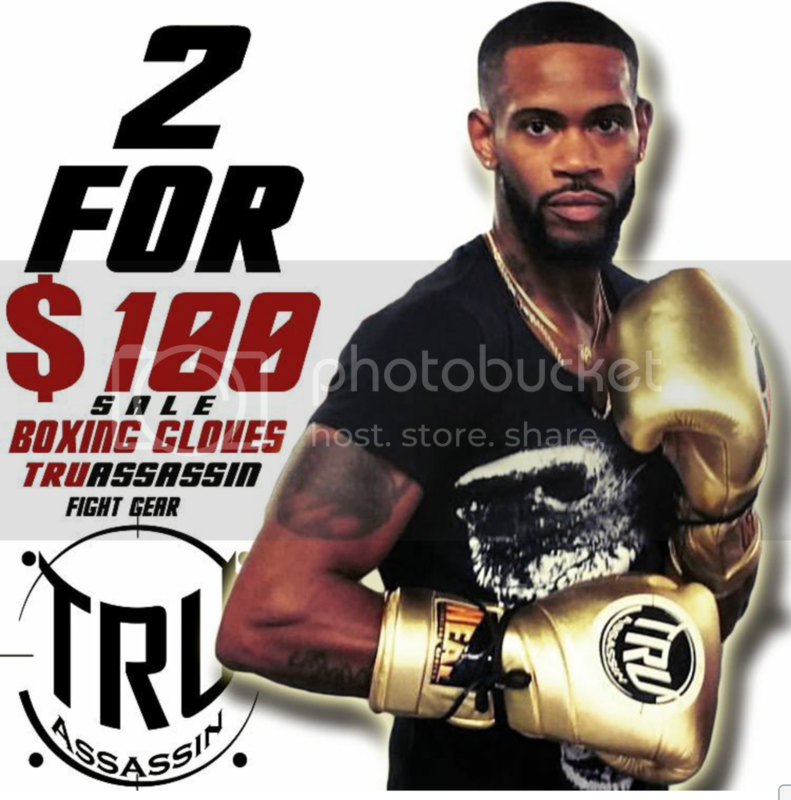 TRUassassin Fight Gear and apparel provides Fighters and fight fans with high-end fight wear along with premium equipment and clothing.